When a life is on the line, every second is crucial, just like every connection. 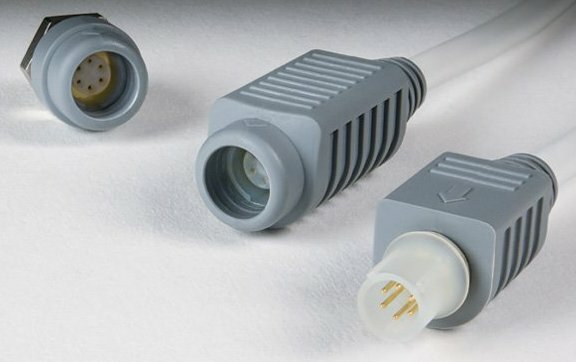 Omnetics has a vast history with connector solutions for the medical industry. Medical care and monitoring systems provide the ultimate in mission-critical requirements. High-quality components are an essential requirement of any equipment, from simple blood-pressure monitoring to full body scanning or invasive robot surgery. Harwin provides that high-quality reassurance. 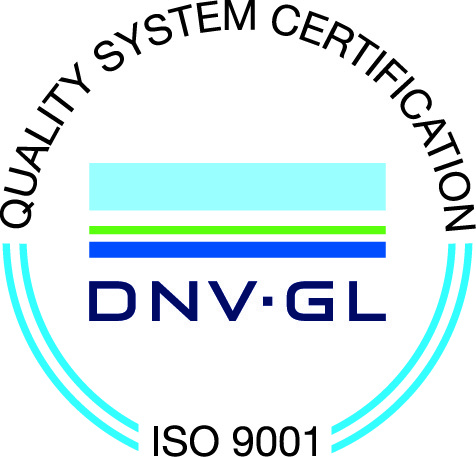 Certification: EN 9100:2018 (technically equivalent to AS9100D and JISQ 9100:2016) and ISO 9001:2015 for Harwin plc (UK). There are few more demanding or essential markets for reliable EMI and thermal management than the healthcare sector, and specifically how they are applied to sophisticated and often life-critical electronic medical devices.